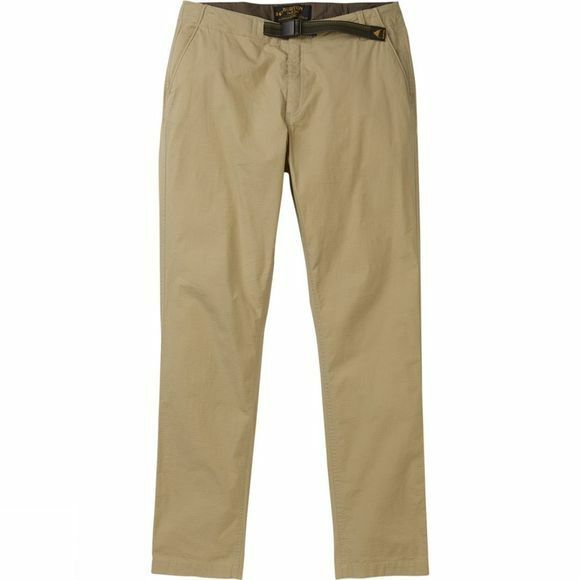 If a solid pair of pants is something you are after, these solve most of the basic problems. One of these is the ripstop 97% cotton 3% spandex fabric blend keeping then hole free for as long as possible. The removeable webbing belt holds them in place and saves the need to remember to bring a belt for them! 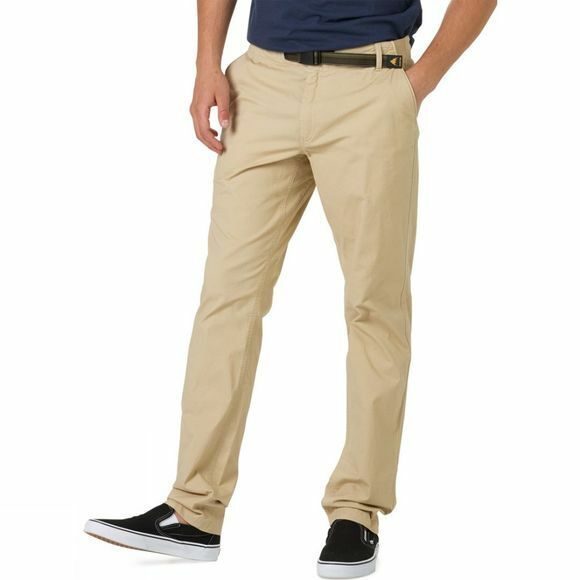 The fit is slim/straight style offering style and comfort. In 1977, well before snowboards were allowed in ski resorts, carpenter Jake Burton started making snowboard prototypes in a barn in south Vermont. He didn’t do it to be cool, he found a need, tested it and built it. At the time, “snurfers” were a trendy backyard toy, but Jake and the early pioneers saw them as an opportunity to bring the joy of surfing to snow. With countless snowboard innovations over the years, Burton continue to push the boundaries of snowboarding, both through the world’s best products and supporting the world’s best athletes and events.